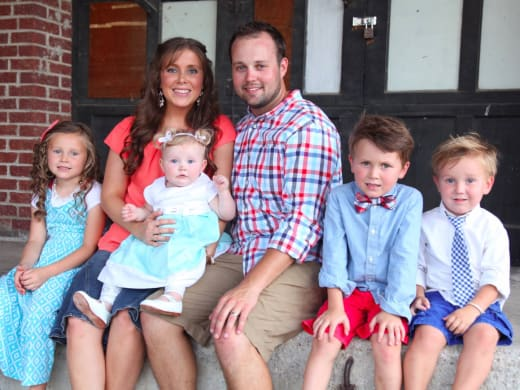 Anna Duggar: Getting Friendly With Lawson Bates Behind Josh Duggar’s Back! 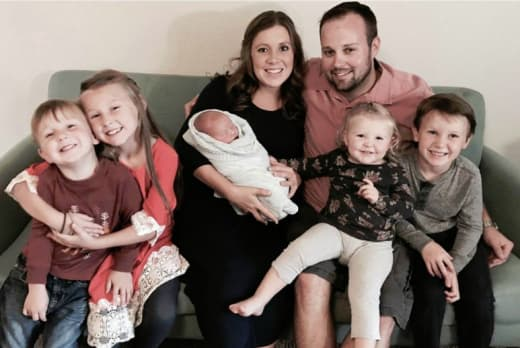 It’s been three years since the world learned that Josh Duggar molested five young girls while still living under his parents’ roof. Yes, three short years ago, Josh was a Washington lobbyist and reality TV star with dreams of running for office. These days, his career trajectory couldn’t be more different. But at home, Josh’s life remains largely unchanged. Despite his many, many indiscretions, Josh still controls his wife, Anna, to the point that he tells her who she’s allowed to be friends with. And not surprisingly, it seems that arrangement has led to some very tense situations. Josh is mostly cut off from the rest of the Duggars these days, and longtime friends of the family reportedly want nothing to do with him. The situation reached the point where the father of five rarely ventures into his hometown of Tontitown, where he’s known as “Josh the molester,” one source tells us. But lots of folks who want nothing to do with Josh have maintained close ties to the rest of the family — including the Bates family of Bringing Up Bates fame. Yes, it’s possible that there’s no family in America who has more in common with the Duggars than the Bates. They’re also a massive clan of fundamentalists who starred in their own reality show — and they also want nothing to do with Josh. 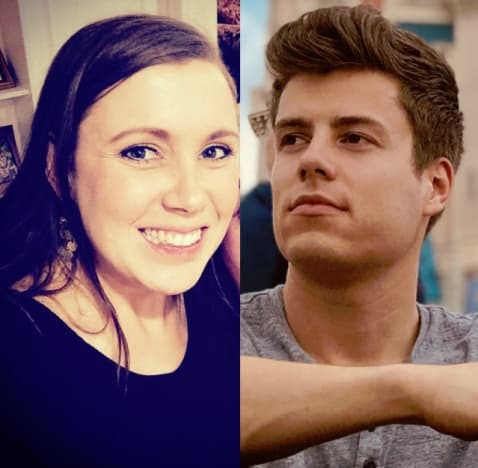 Which is why fans are so intrigued by the fact that Anna Duggar and Lawson Bates have been interacting on social media. Lawson recently tweeted the above photo of himself holding Josh and Anna’s youngest son, Mason. 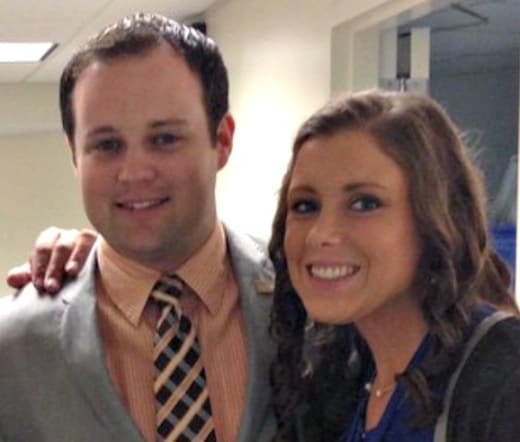 But while he was happy to visit the Duggar clan during his time in Arkansas, Lawson reportedly avoided Josh like the plague. Interestingly, however, it seems he got along quite well with Josh’s wife and children. It may not seem like Anna and Lawson are going to any great lengths to hide their friendship. But it’s important to bear in mind that Josh’s social media use is closely monitored, and he’s only allowed to use Facebook. So he might never catch wind of Anna and Lawson’s back-and-forth. Fans have been pushing for Anna to file for divorce from Josh, so they couldn’t be happier about this development. Unfortunately, it’s extremely unlikely that Anna will leave Josh for Lawson. 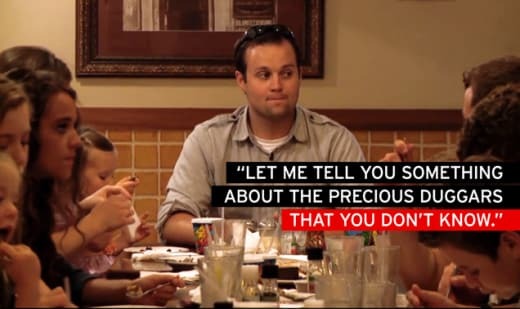 Divorce is strictly forbidden in the Duggars’ community, and Anna clearly has every intention of sticking by her man. Previous story Farrah Abraham: Letting Nine-Year-Old Daughter Drink Booze on Vacation? !